Only three and a bit left to make! Last month we succeeded in planting the last of the 2,500 saplings for this seasons’ planting schedule, this month we have the task of constructing the final few wood pasture tree guards for the year. So far we’ve had help from our two public tree guard workshops and task days with the South Downs National Park Volunteers, National Trust South Hants Volunteers and Slindon Estate Volunteers. 1st South Bersted Air Scouts have even come out to lend a hand and construct one of the larger guard ‘baskets’ that will protect a mixture of scrub species such as hawthorn and spindle. The scouts will be coming back to finished it off this month not because they are slow coaches (they’re actually a very efficient bunch!) but because as it is a lot bigger (2m x 3m) than the standard guards (1m x 1m).  We’ve also had National Trust Nymans join us for a day to help with this part of the project. Senior Woods Ranger, Chloe Bradbrooke and her trusty volunteers had tools at the ready and in just 5 hours they’d constructed a further 2 guards leaving us with only 3 (and a bit) left to make to hit our target of 16 guards for this season. There was plenty of laughter during the day along with some healthy competitiveness between the two teams! As part of the wood pasture project, we plan to construct more tree guards during the next planting season but let’s not get ahead of ourselves now………. I think you are right not to be cagey about things like this!! !